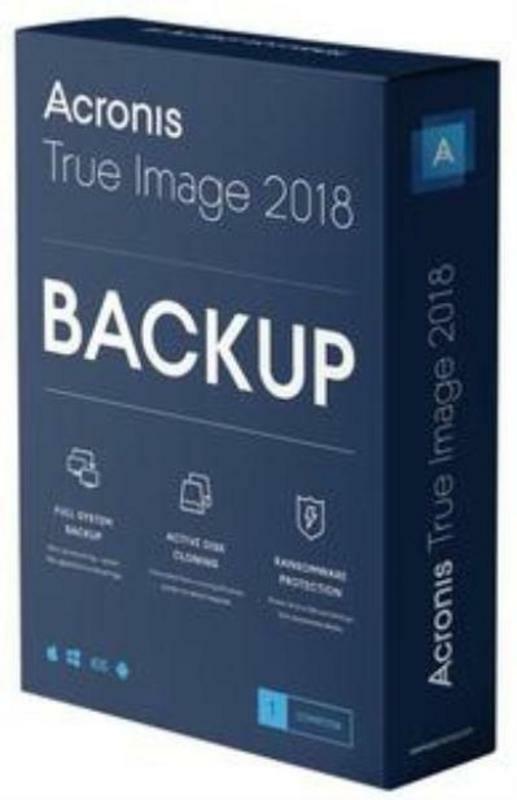 Acronis True Image 2018 is a full-system Image backup solution for your PC. It can back up your documents, photos, email, and selected partitions, and even the entire disk drive, including operating system, applications, settings, and all of your data. Acronis True Image 2018 is an integrated backup and recovery software that ensures the security of all of the information on your PC. Improved Media Builder to create WinPE media by using Windows Recovery Environment without ing the additional component - Windows ADK or Windows AIK (up to 6 GB). You can customize your media in Advanced mode, or use the predetermined settings of Simple mode. New! Faster file and system recovery with the enabled WAN optimization option that increases speed from Acronis Cloud data centers. : Windows 7 SP1, 8, 8.1, 10 (32-bit, 64-bit).